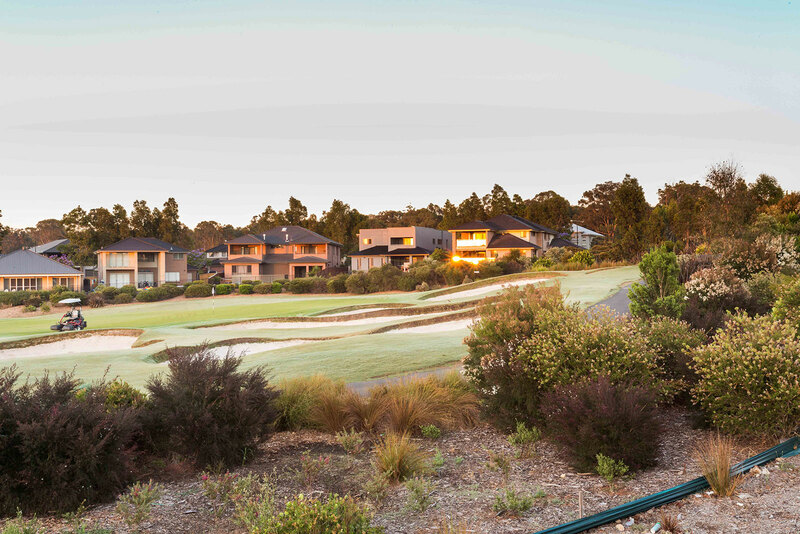 This rectangular block is positioned adjoining the conservation area which creates a relaxing bush outlook and glimpses of the golf course. 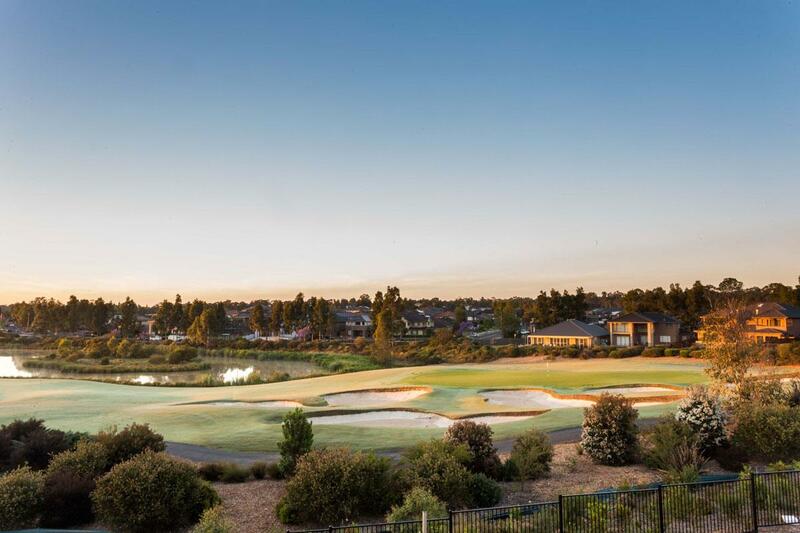 Ideally located within walking distance of new Greenway village this block sits at the peak of Stonecutters Ridge and is also within close proximity of the Golf Club, Proposed Village Centre and variety of open space leisure areas. This block represents an enticing opportunity to immerse yourself in Stonecutters Ridge sought-after family lifestyle, mere moments to quality schools, local buses, soon to be completed Sydney Business Park at Marsden Park and the scenic Western Sydney Parklands. 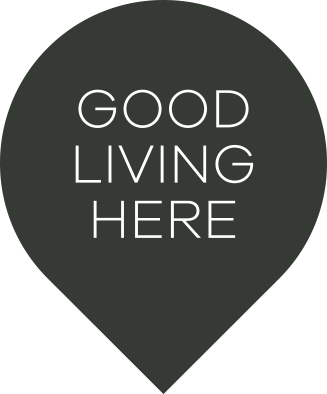 • The estate is a short drive to the exciting new Sydney Business Park, featuring Ikea, Bunnings, Masters, Costco and many more to come.